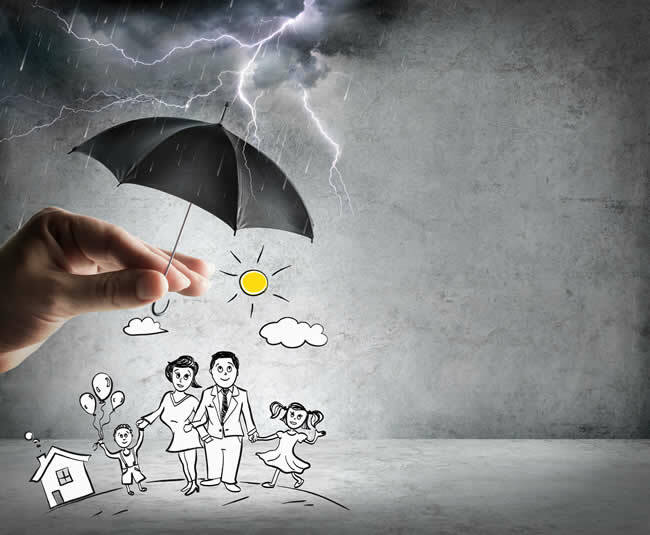 Life & Mortgage Protection Insurance in Spain - Insurance in Spain | Jennifer Cunningham Insurances S.L. Liberty Seguros’ life insurance products aim to provide peace of mind for both the insured and their family. Those people with economically dependent relatives: spouse or partner, children, parents, disabled people. Those people who are asked to meet Funeral costs and/or Inheritance tax payments demanded of them by the authorities. Those conscious of the low benefits of the Social security, especially the self-employed, who may have insufficient cover. People worried about covering invalidity: professions that imply situations of risk, practice of determined sports. People worried about the risk of suffering a serious illness. People with outstanding financial commitments i.e. mortgages, loans etc. Why come to us for Life Insurance? Our excellent policies give far more comprehensive levels of cover and can be up to 50% cheaper than the banks. Now, that has to make sense! Are you confident that you are fully covered? If you have health issues, were you requested to have a medical by your existing underwriters? In the event of making a claim do you feel assured that your claim will be settled? With Liberty Seguros there is a health questionnaire and/or a medical that may be required by our underwriters. This depends on capital and age. All costs for this will be met. This procedure will protect you when making a claim. If any of the above is applicable to your situation, perhaps you should seriously consider giving us a call to obtain specialist advice and a competitive quotation as soon as possible because most banks/insurers will demand a two month cancellation period. There is no legal reason why you should not change to us and save hard earned money every year. STOP PRESS! Liberty Seguros offers cover from persons up to 70 years of age and will continue cover up to a maximum age of 80.